FWIC announces The Peace Garden Scholarship program at the International Peace Garden June 21-27, 2015. This amazing opportunity is available again next summer due to the wonderful work undertaken by the 2014 delegates on behalf of our organization and the great efforts of the Manitoba Women’s Institute. You can view Part 1 and Part 2 of a video presentation available on YouTube. More images and reports are found on this site, prepared by Emily Jones. The application deadline for this year will be set by each province separately and is yet to be announced, so stay tuned. Printed below is a copy of the application and brochure for your perusal. Please, if you know of any dynamic young women who would be interested in this opportunity with WI, please encourage them to apply. 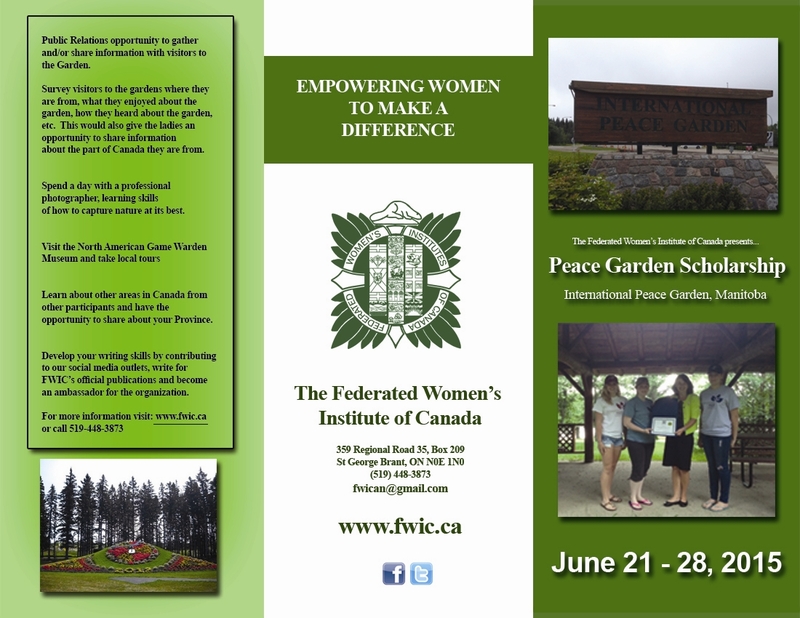 The Federated Women’s Institutes of Canada in partnership with the International Peace Garden invited applications for the FWIC Peace Garden Scholarship Program. 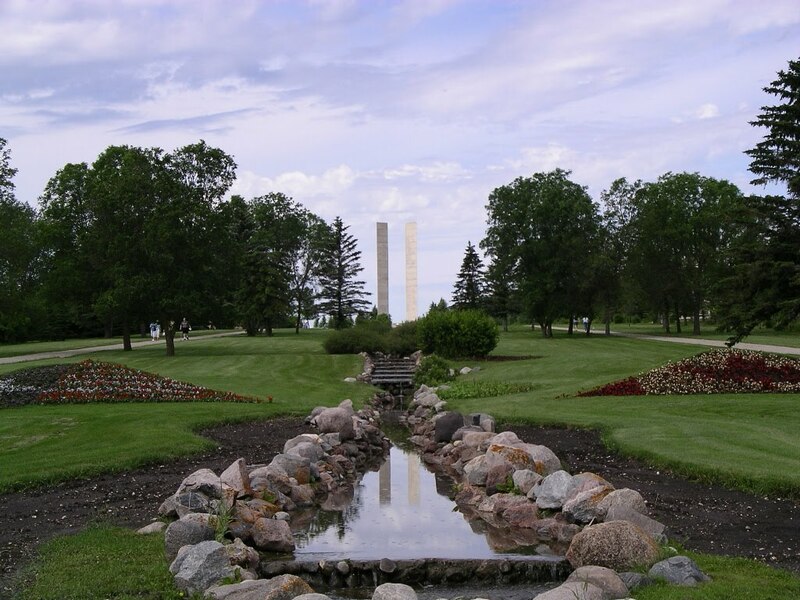 This exciting initiative will provide an educational opportunity for a young woman from each province across Canada to participate in a one week educational program at the International Peace Garden (located on the Manitoba and North Dakota border). All expenses covered (travel, accommodation, meals). The candidate selection will be by paper application only. Applications must be submitted to your Provincial Women’s Institute Office. Please contact the Office in your province for their submission deadline date and the address your application should be forwarded to. A list of the offices is under the “Provincial WI’s” button on FWIC’s website. 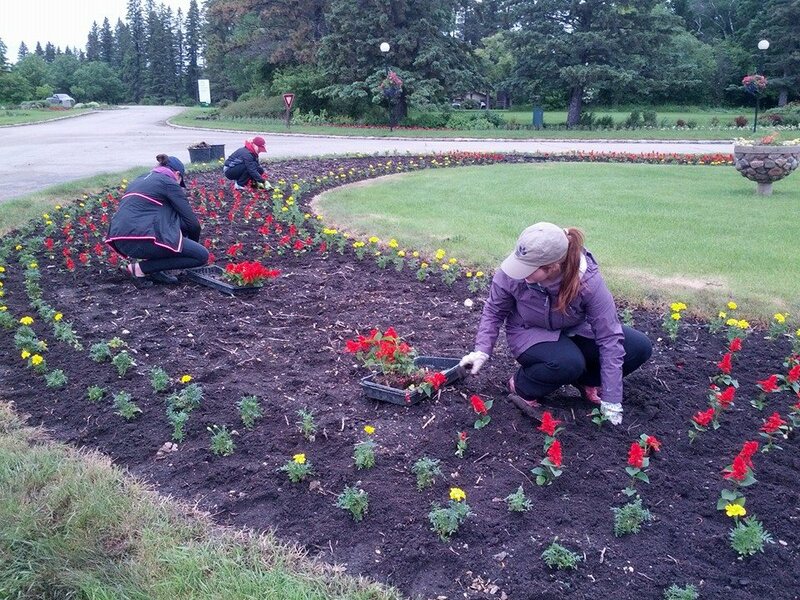 Prepare and submit a report on your experiences during your week at the International Peace Garden to your provincial Women’s Institute office. Make at least one presentation to a Women’s Institute group or conference. 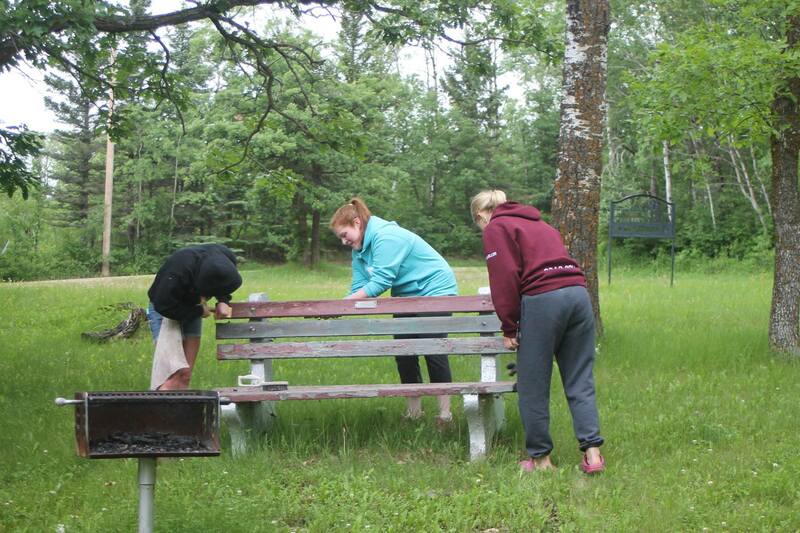 Delegates to the 2014 International Peace Garden spruce up the Maple Picnic Area, a park that has been sponsored by the Manitoba WI and FWIC since 1951.